If you’re a family, a small business, or a student living in the Bath area, you may be looking to relocate. If so, you’ll require a removals service in Bath that offers quality customer service, expertise, and great value for your money. 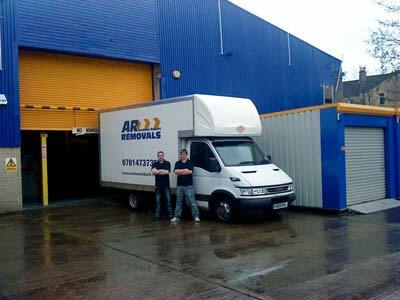 That’s where Andrew Robert Removals comes in. We are a company with 20 years experience of Removals, a customer base of satisfied customers, and experience in many different areas of removal services in Bath. We operate as a small and friendly team, and frequently work with both families and small businesses. We can take on all manner of unconventional removal requests. Don’t hesitate to ask us! Since we understand the need for complete customer satisfaction, we ensure we carefully wrap your furniture in blankets and packaging before we secure them inside our vehicles. We also go the extra mile by helping to dismantle your furniture and electrical appliances before reinstalling them at your new location. For our self-storage facilities, we can guarantee to keep your furniture secured for the duration of time your belongings are kept with us. 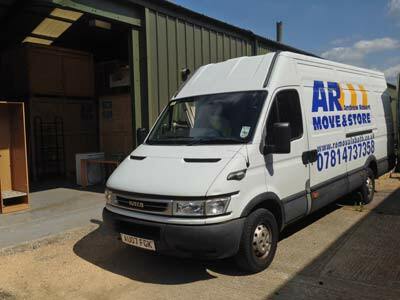 Andrew Roberts Removals service in Bath operates with maximum security, and we will keep your furniture contained from any theft and the elements. We are a removals service in Bath, but we operate almost anywhere within a 70 mile radius of the city. Please contact us for details of your location. Andrew Robert Removals highly values customer satisfaction, and we are always pleased to see our customers return to us in the future. Please contact us with any of your removal queries and service requests.